Pioneer Spirit bristle brush, high quality blended bristle paint brush with high paint pick up and excellent paint spreading rates. Pioneer Spirit bristle brush, high quality blended bristle paint brush with high paint pick up and excellent paint spreading rates. 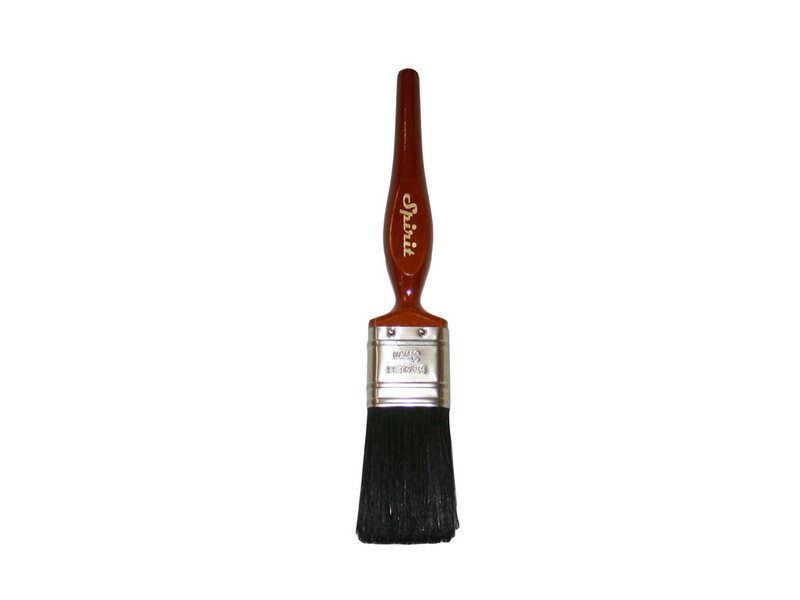 Blended with 70% black natural bristle and 30% tapered synthetic filaments making this brush ideal for use with both solvent and water based paints. 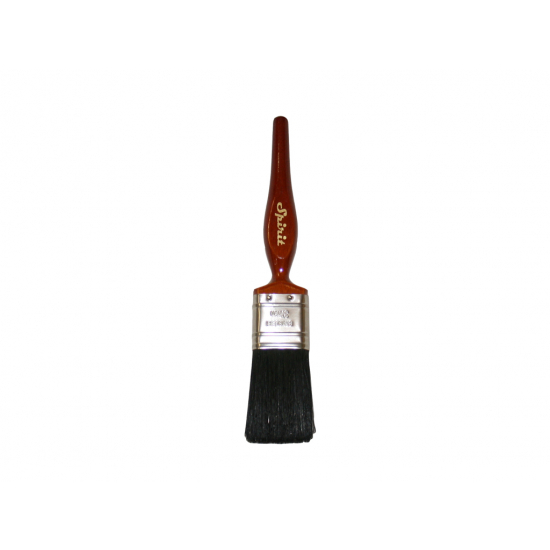 Long lasting and robust construction, a FSC wooden coated kaiser style handle, a heat-set brush head and a rust resistant stainless steel ferrule, these brushes are robustly constructed for professional use. Vapour box compatible.